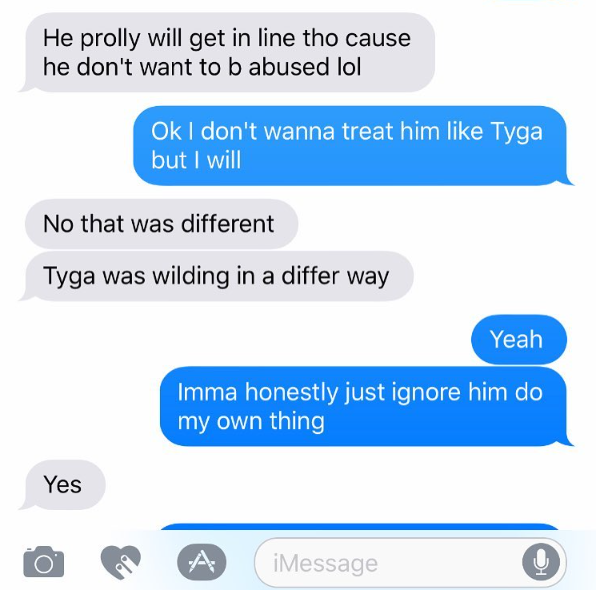 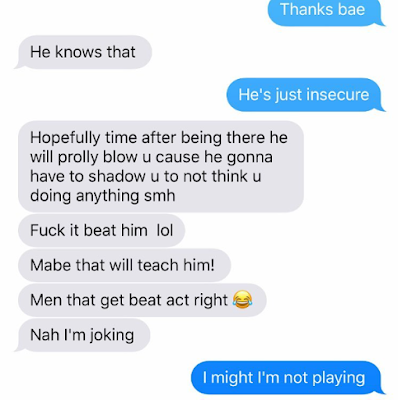 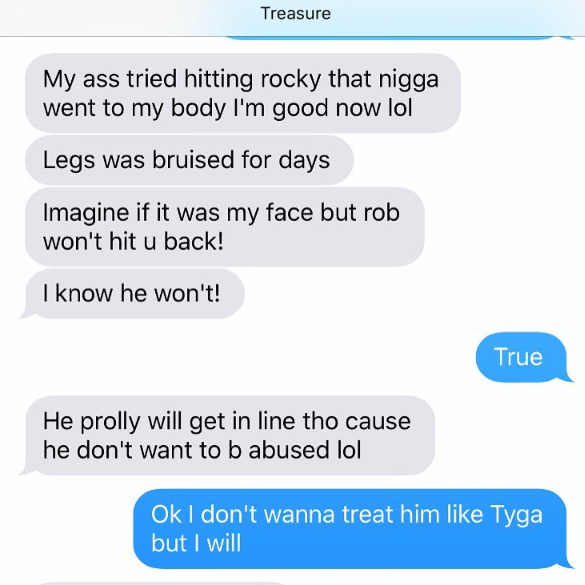 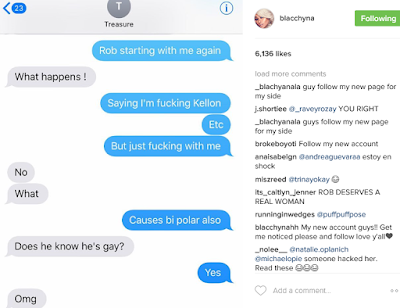 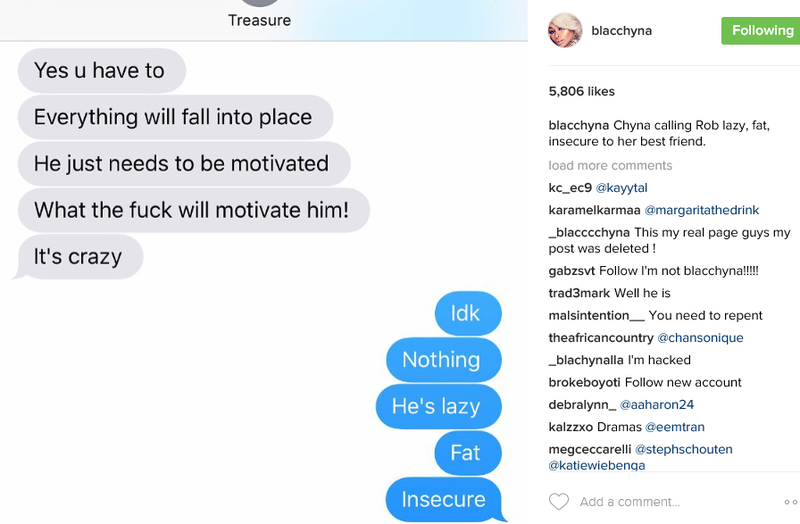 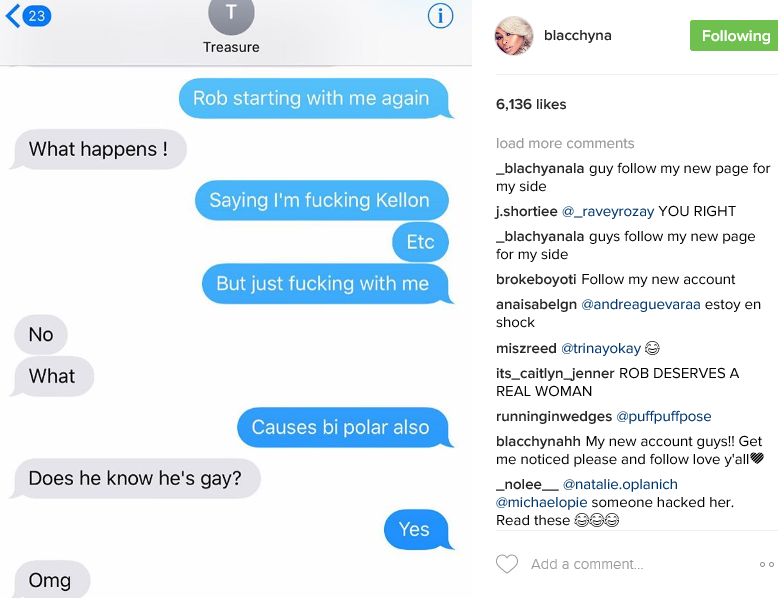 The Rob Blac Chyna fake screenshots drama and hacking that never was! 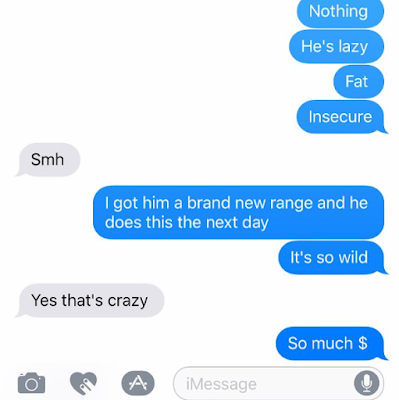 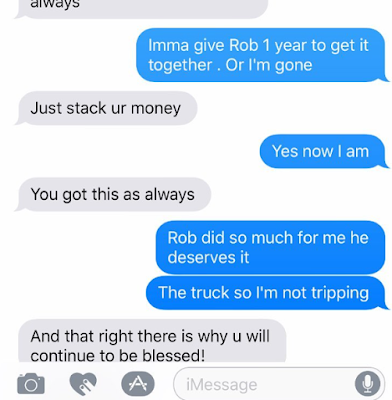 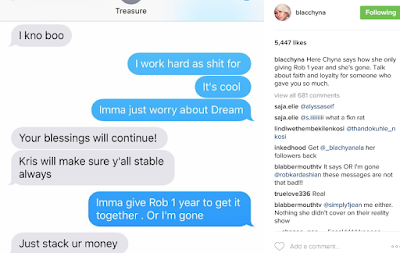 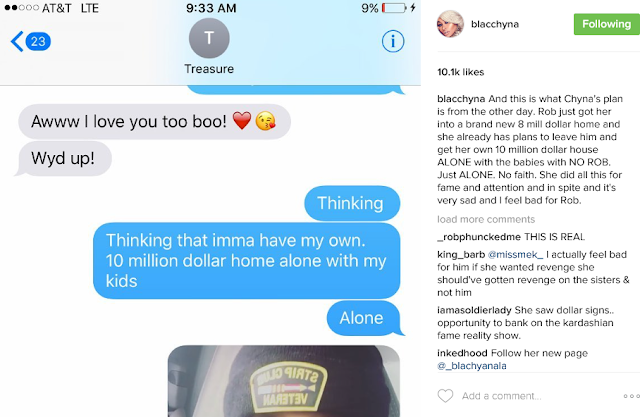 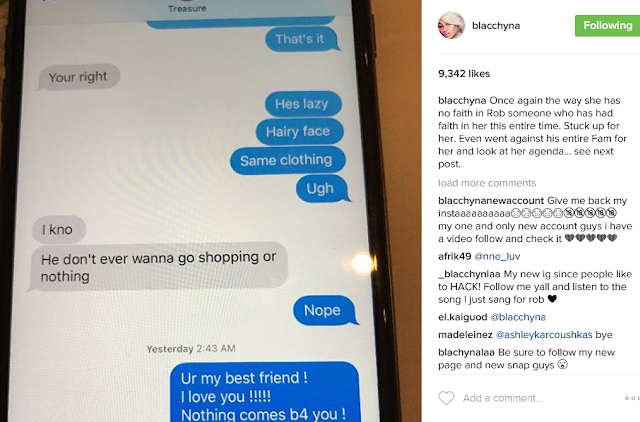 Why is anyone surprised about the Rob Blac Chyna screenshots that reveals she had only been using the Kardashian to get money and fame?Did any of you really believe this was a fairy tale romance?My 6 yerar old son could see this,so its either we all knew and just wanted to keep the soap opear going,or there are others out there who no smarter than the Kardashian boy. Of course,there is the usual i was hacked explanation.It's the easiest it wasn't me statement out there ever since Shaggy had that monster hit with that line of excuse. will be gone after a year.But as it turned out,she didn't even wait for a year.But i will tell you my own take.Even though i strongly believe the ex stripper is in this for what she can get,i truly believe this time around,this plot was planned by both of them.So the smart girl has a plot within a plot.She is going to leave but before then she will milk it and play games with the media and all those following their plot. I don't believe she has left as we are being told.I believe this was a plan between both of them to get more air time and attention to fuel their brand.You see,this is what happens when you have fame but have no substance or talent to back it up.You then resort to silliness like this. 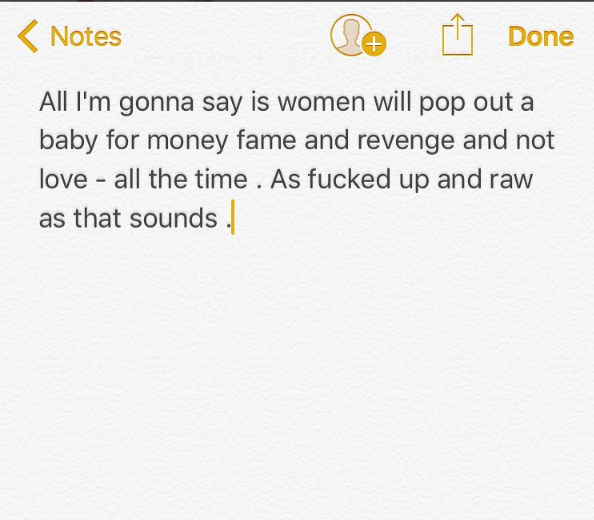 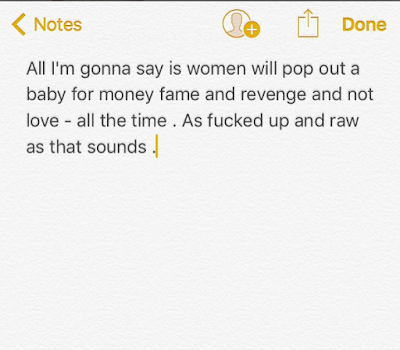 I read Rob Kardashian's post on instagram where he was pouring his heart out about how heart broken he was that the woman who had his child,who he loved with all his heart had left with his child,sounds like a bad Dream right?Pun intended.But at the end of the post in which he tells how sad he is and how he will be having an awful christmas and his worst one,he then asks followers to follow him on snapchat.I mean who does that?These guys are having a laugh,it's all a stunt..She will leave him eventually but not until another year or two when she has the name and millions in her account!